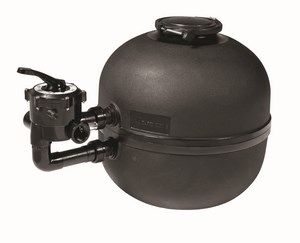 Badu Koi Sand Filters, Manufactured by Speck Pumps has the quality that you as a Koi enthusiast would expect from such a Filter. Available in 4 Convenient Sizes. This Filter has a Quick Release Lid for easy manual back washing and maintenance together with a side mounted multi port Valve. Making it user friendly and simple to use.